The NSW stand at CeBIT Australia was a hive of activity on the final day of the Asia Pacific’s biggest business technology event with presentations by a number of NSW companies. Baulkham Hills company InfoCare is offering Australia's first care comparison website providing extensive information on home care, disability and allied health providers throughout Australia. 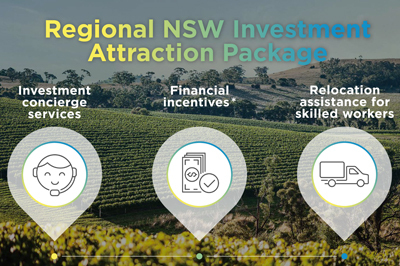 The company has developed its technology with the assistance of a $15,000 Minimum Viable Product grant from the NSW Government-backed Jobs for NSW. The InfoCare website has combined data from the main government sources on approved providers working in the industry (National Disability Insurance Scheme approved providers, Home Care approved providers, helping children with autism approved providers). In addition, private providers and allied health professionals have been added to the database allowing those able to select non-approved providers (such as self-managed NDIS participants) for their service delivery, to do so. 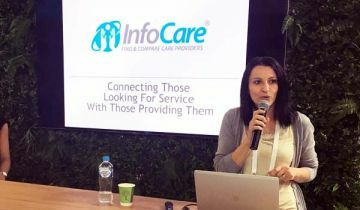 InfoCare director Ana Lovric said while there are a number other new websites which provide contact details of providers working in the industry, her service enables providers to input detailed information on what they offer and fees they charge enabling consumers to make informed decisions about options available to them. InfoCare is also an online marketing platform enabling providers to promote their services by adding detailed information on what exactly they offer and fees they charge. Armidale company ICT International, which designs, manufactures and deploys customised wireless monitoring solutions for commercial agriculture and scientific research was also a show favourite. 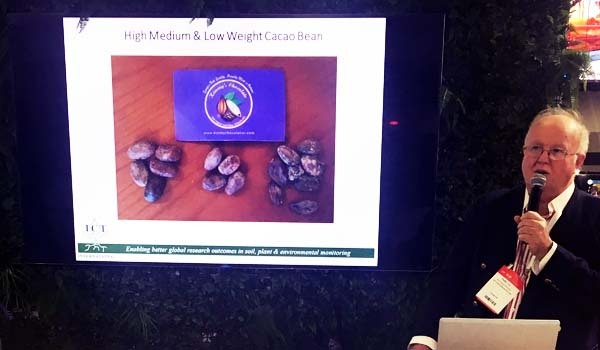 The company has developed a unique range of digital sensors and data loggers for plant and soil research worldwide. The company is working on a variety of projects including monitoring climate change impacts on giant American redwood trees in California, assisting commercial agriculture in the Northern Territory, and monitoring the health of an historic 170-year-old Moreton Bay fig tree at Government House. 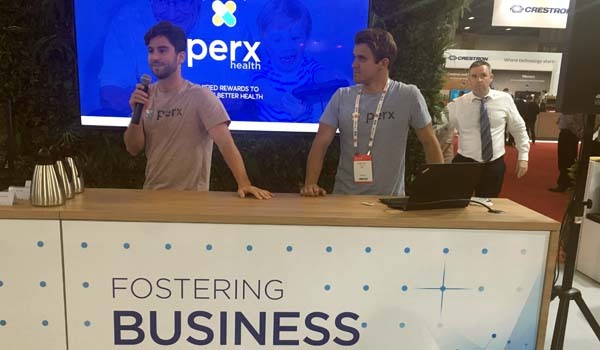 Also presenting on the final day of CeBIT was Perx, a patient-centric smartphone app which uses gamification and rewards to motivate people to stick to their medication. Perx, which has been assisted with a $25,000 Minimum Viable Product grant from Jobs for NSW, partners with various healthcare stakeholders to deliver its solution to end-users. The app reminds, educates and monitors the user's medication regime but most importantly gives them the opportunity to win a reward every time they stick to their schedule, providing instant feedback to develop positive habits. The World Health Organisation estimates 50% of people don't take their medication as prescribed by health professionals and 1 in 3 people in OECD countries have some form of chronic condition. Governments, health insurers, pharmacies and big pharma all lose financially when patients fail to take medication. Perx aims to partner with them to improve the health of their customers to reduce costs, increase revenue and attract new customers, while capturing critical health data.